When your hair has a natural shine and looks incredibly vitalized, it almost doesn’t matter how it is styled. Unfortunately, many women spend so much effort on styling their hair in unhealthy manners that it takes a big toll on their ends and roots. You can cut it all off and start from scratch again or you can maintain your hair’s natural shine with just a few easy tricks. Hair needs a lot of moisture to remain looking shiny. You don’t want to cover your hair in grease, oil or pomade to make it look shiny or it will just turn into a greasy mess. What you can do that will improve shine is wash your hair in cold water. It sounds extreme, but it really works well, and makes hair improve in both vitality and shine. Use your shampoo to lather up your locks, follow up with a conditioner and use water that is as cold as you can stand it to do a final rinse. Your hair will immediately start to look shinier. 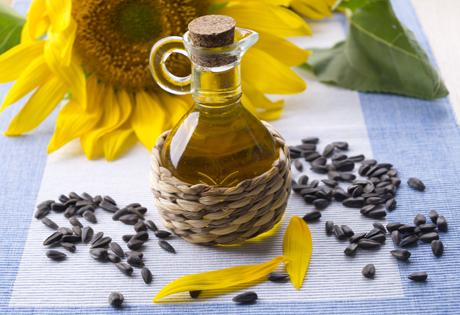 Although adding oil to your hair normally would make it look greasy, hot oil treatments are definitely beneficial. You would just wash your hair with shampoo to get it clean and then soak it in a blend of moisturizing oils for an hour or so to get it looking great. Wrap up your hair in a towel so that oil doesn’t get on your clothing and relax as the oil works on your hair. After you wash it out, you will find that brushing it is a lot easier as your hair will be super shiny and soft. Conditioning your hair on a daily basis is important for keeping it moisturized. On the other hand, your hair might need to be soaked in conditioner for more than just a minute or two. 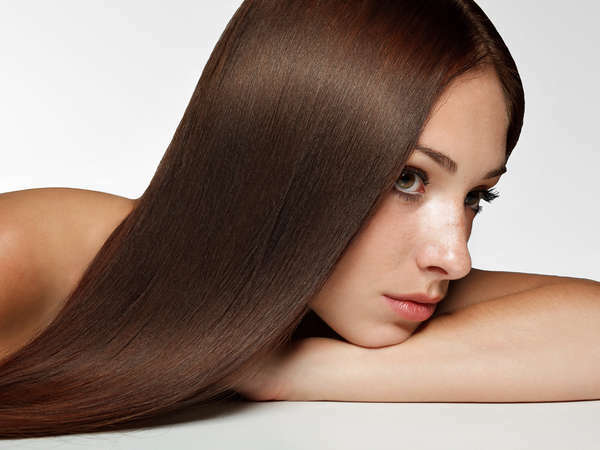 Deep hair conditioners can take longer, but they are also the secret to beautiful healthy, shiny hair. You can use egg yolks to make your hair stronger and mayonnaise for shine if you want a good homemade deep conditioner recipe. By spending as much time maintaining your hair’s health as you do styling it, it can look a lot more shiny and have greatly enhanced strength. Going to a salon for professional care can also help your hair’s health and appearance. Talk to us now about booking an appointment with our NYC stylists to improve the way your hair looks.